Our organization is recognized in the industry for offering the finest quality RF PCB Design Services. This design service is broadly known in the market for its timely completion, flexibility, & reliability. We only use best techniques & industry tools like Mentor Graphics, Cadence and Altium for design capture for designing PCB. 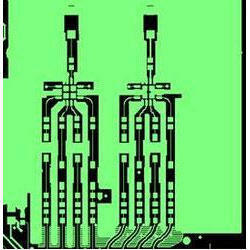 We are known to deliver high quality multi layer high-speed PCB designs within a given time frame. Contract manufacturing services can be used in military, telecommunications (power amplifiers and antennas), RFID, DUT chip testing, medical and automotive (radar) applications. RoHS compliance. 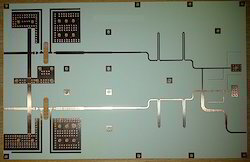 Looking for RF PCB ?